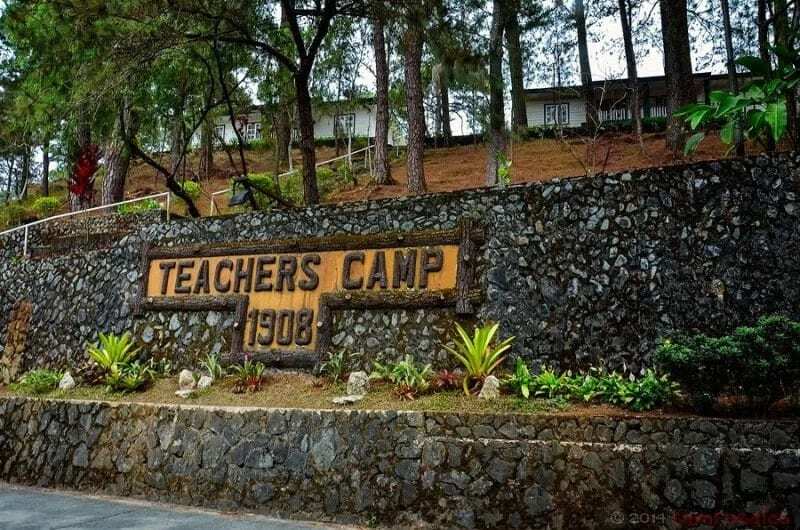 The Baguio Teachers' Camp is a teachers' training center located along Leonard Wood Road in Baguio. This camp becomes famous due to some ghost stories roaming around the camp, such as footsteps being heard in the white hall, a mumbling voice of a crying lady and so on. This 100-year-old camp was a training site for American teachers (Thomasites) way back in 1908. The dark past of this place must have been the reason why their spirits are still roaming around Teacher’s camp up to this day.